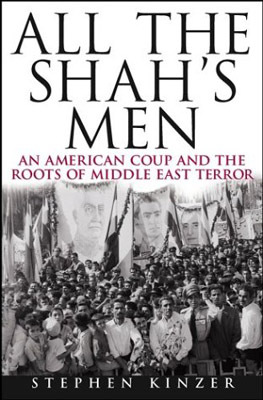 Just finished reading Stephen Kinzer’s All the Shah’s Men about the CIA led coup that overthrew Mohammad Mosaddegh of Iran in 1953. 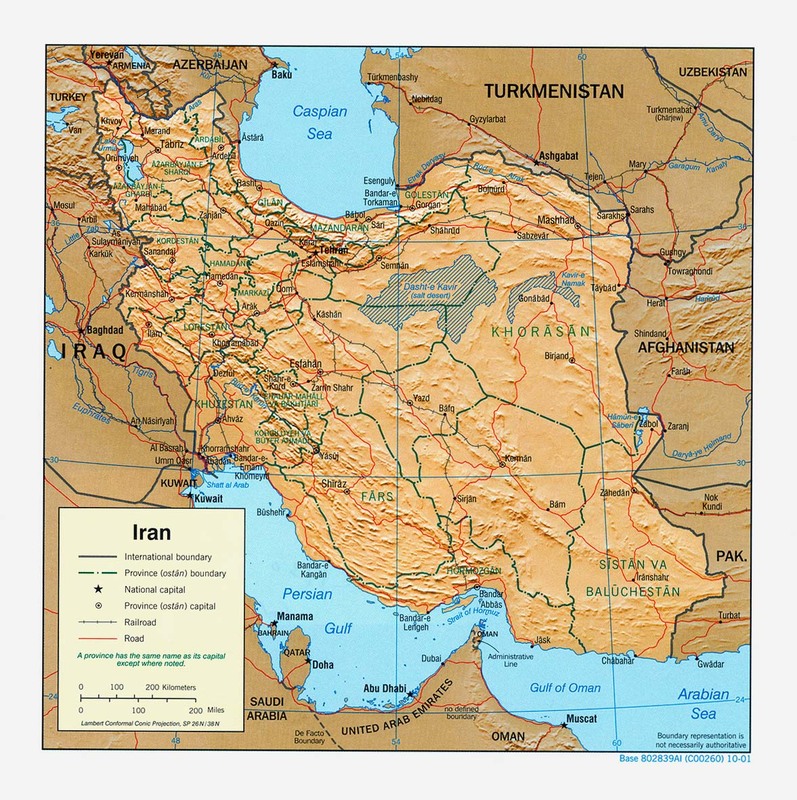 It isn’t unreasonable to say that If we hadn’t interfered then, Iran would likely have had a mature democracy today. 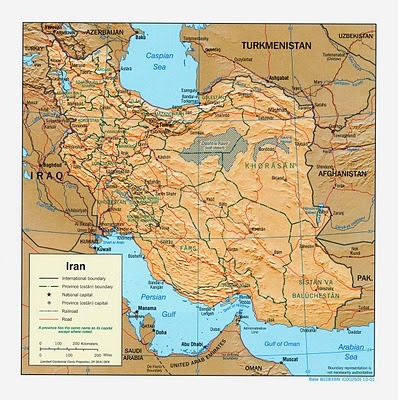 The fact that it does not is not only a tragedy for the Iranian people, but for the rest of the world. I found it to be a moving account, and an enlightening glimpse into one the grandest mistakes of post WWII American foreign policy. For anyone interested in foreign policy issues, or for a better understanding of Iran’s hostility toward the United States this book is a must read. The CIA was a fledgling organization at the time and the success of “Operation Ajax” as the coup was called lead to many other covert coups from Guatemala to Cuba to Chile to the depth of our involvement in Vietnam and later Nicaragua … all disasters for those nations, with thousands of lives lost and decades of civil war, and decades of blowback. It’s no wonder so much of the world has come to hate the US. 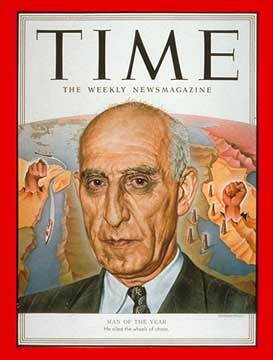 More on the coup visit wikipedia and for more on Mohammad Mosaddegh visit the Mosaddegh project. On of the saddest things about this whole episode is that Iran had looked to the US to support it’s budding democracy, and instead we betrayed them.